Frugal & Fabulous: Hot JCPenny Coupon! $10 off $25 with Free Shipping to Store! 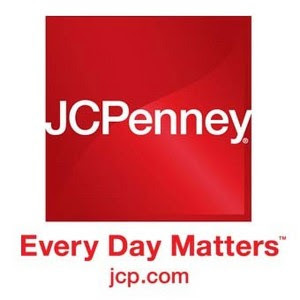 Hot JCPenny Coupon! $10 off $25 with Free Shipping to Store! Get $10 off your $25 JCPenny.com purchase with coupon code: LUXURY at checkout! Select "pick up in store" to receive free shipping when you pick up at your local JCPennys! Thanks for sharing. Will certainly be using this coupon to order some goods for the new baby!! Feel free to stop by and link up your blog in my new blog hop!